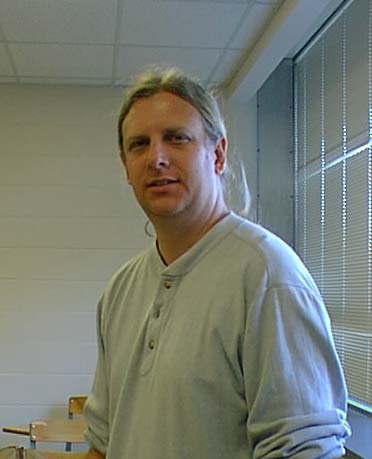 I am a professor in the Mathematics Department at Southern Illinois University in Carbondale. I received my Ph.D. from University of Texas at Austin in 1992. My research area is topological dynamical systems. This copyright includes all documents on this server, http://galileo.math.siu.edu/, unless otherwise indicated.